Robert O. Brinkerhoff, Ed.D., is an internationally recognized expert in evaluation and training effectiveness, and winner of the ASTD 2007 Exceptional Contribution to Workplace Learning and Performance award and the 2008 Neon Elephant award for creative contributions to workplace learning. Leading corporations and agencies ranging from Dell Computer and Nike to the World Bank and Central Intelligence Agency have adopted his methods and tools for training effectiveness and evaluation. Brinkerhoff is author of sixteen books on evaluation and training, and has been a keynote speaker and presenter at hundreds of conferences and institutes worldwide. 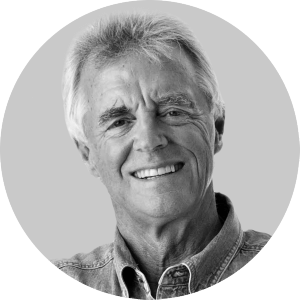 Read more about Robert Brinkerhoff at his Linkedin and website.